Voters at the Westborough Special Town Meeting this week approved a new zoning bylaw that requires large solar energy projects to undergo site plan review. Westborough is now the latest town to regulate solar installations, which have become increasingly common in the Boroughs+ area. The new Westborough bylaw (Article 19 of the October 15, 2012, Special Town Meeting Warrant) applies to ground-mounted solar installations with a minimum capacity of 250 kilowatts and at least 1,000 square feet in size, including supporting equipment and the ground area between the solar panels. Such installations would require site plan approval from the Westborough Planning Board, and would only be allowed in the town’s industrial zoning districts and on state or municipal property. Article 19 received the two-thirds vote required to approve a zoning bylaw amendment. As reported in the Westborough Patch, debate on the article lasted over an hour, with some residents and town officials in opposition. 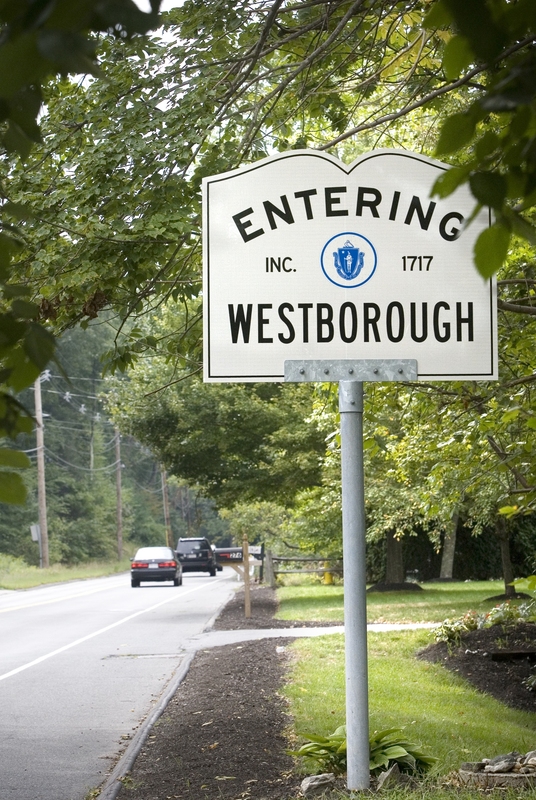 Westborough’s bylaw is based on a model produced by the state Department of Energy Resources. Many other communities have followed this model in adopting similar bylaws, regulating large solar energy projects through site plan review. In addition to regulating solar installations, these bylaws can help towns and cities earn Green Communities designation from the Department of Energy Resources. One of the criteria for this designation is a zoning bylaw that allows renewable energy projects as-of-right in certain areas. Site plan review is a means of regulating, but not prohibiting, as-of-right uses. The Green Communities Program provides education, support and grant money to towns and cities for energy efficiency and renewable energy initiatives. So far, 103 of Massachusetts’ 351 municipalities have obtained Green Communities designation. Local Green Communities include Hopkinton, Ashland, Marlborough and Berlin. This entry was posted in MetroWest, Municipal, Town Meeting, Westborough, Zoning and tagged Green Communities. Bookmark the permalink.